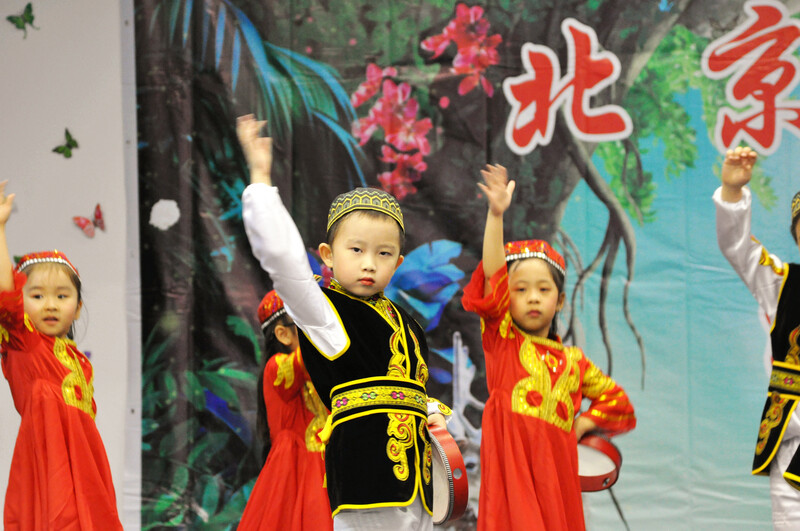 Speech and Drama (3 to 6 years old): Our activities include singing, dancing, body movements, finger exercises etc. These activities would allow the children to showcase their potential and helped them leave their comfort zone thus able to become more self-confident and brave. Enrichment Programme (7 to 12 years old): This program adjusts to the M.O.E syllabus and we would educate the students to be familiarized with the oral video exam format, as well as helping them to analyze different comprehension questions and build their foundation by learning answering techniques, so as to achieve desired results. This course also enables students to perform better in writing compositions as they will be introduced to the different composition styles, the ability to include good phrases in their writings and construct structured sentences.